HÀ NỘI — Vietnamese top badminton player Nguyễn Tiến Minh has retained his world No 52 position in the latest rankings, according to the Badminton World Federation. 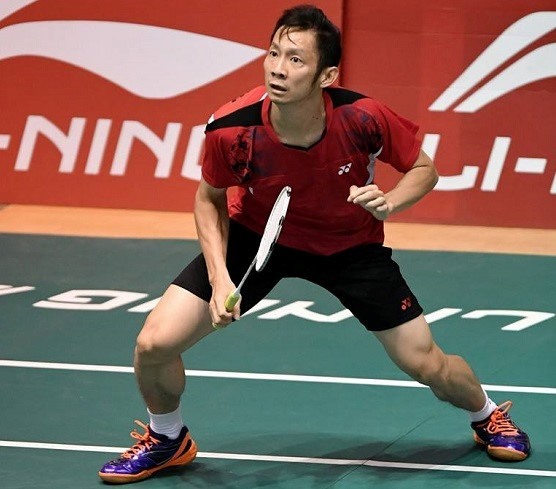 Minh was ousted in the men’s singles first round of the Badminton Asia Championships in China, which meant he was unable to advance his world ranking. The world No 1 spot belonged to Lee Chong Wei of Malaysia. Viktor Axelsen and Jan O Jorgensen of Denmark were the runners-up. On the women’s side, Minh’s wife, Vũ Thị Trang moved up one spot to world No 38, while Nguyễn Thùy Linh dropped one place to world No 72.